Let us take care of all of the cooking and cleaning for you while you can focus on what Thanksgiving is really about – your family and friends. 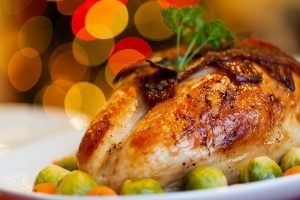 Spend relaxed time together while we serve you a traditional turkey dinner, complete with all of the fixings! Reservations can be made online or by calling (717) 338-5455. We look forward to seeing you on Thursday, November 22nd, 2018. Serving our Regular Breakfast, Lunch & Dinner Menus in addition to the Thanksgiving special listed below.